Everyone loves to read fashion magazines, especially the female. How can you seize this business opportunity as a fashion magazine publisher? 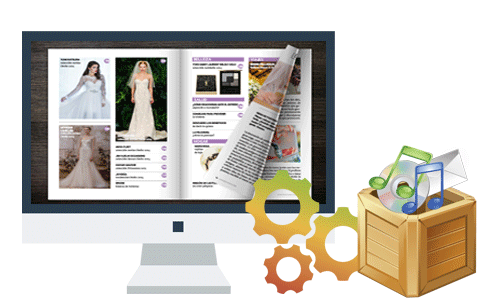 Have you ever thought to make your own interactive fashion magazines to wow your readers? We have to admit that it is too difficult for you to make professional fashion magazines on your own in the past. However, now you can publish your own interactive fashion magazines with this easy-to-use but powerful magazine maker AnyFlip even if you are a non-professional designer. 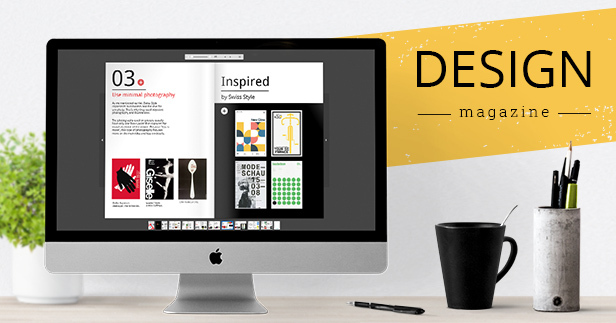 It helps you to design and embellish your fashion magazines ranging from content to layout. Fashion magazines always focus on the latest trends and devote to present them in a creative way. It is generally composed of the beauty tips, interview of fashion celebrities, health and care. Before you create your digital fashion magazine in any digital magazine publishing software, you have to prepare those digital contents beforehand. 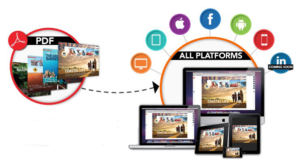 After finishing preparation, AnyFlip allows you to present your digital contents in an interactive way with rich media, such as texts, images, sliders, links, videos, audios, hotspots, buttons, flash animations and the more. You can directly import your Table of Contents of your original PDF fashion magazine into this software, which will preserve the same setting as the original one. Of course, you can create your fashion magazine’s Table of Contents from scratch as well. It is a helpful way for reader to quickly find out necessary contents in your digital fashion magazines. 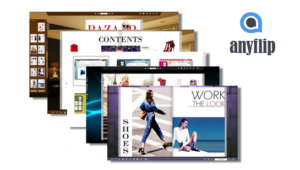 Besides turning your static PDF documents into page-flipping fashion magazines, AnyFlip also enables you to polish your fashion magazines’ layout with gorgeous templates, themes, background images and dynamic scenes. An elegant and exquisite fashion magazine cover can leave a great impression on your readers. You can create a soft or hard cover for your fashion magazines on the basis of your topic. For example, when creating a hard cover fashion magazine, it brings your fashion magazines to a professional level and then your readers will be more willing to believe what you share to some extent. You can preview every change in your digital fashion magazines in this magazine maker. So I recommend you to preview your magazine before publishing, it will help you to get some mistakes right. A magazine without content mistakes is also the foundation for making a high-quality digital fashion magazine. 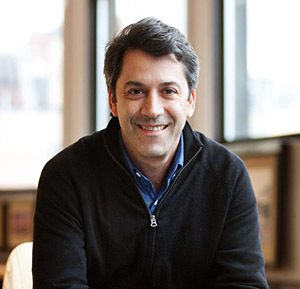 Your fashion magazines can be published online or offline according to your own purposes. Not only can you upload them to AnyFlip cloud platform directly, but also publish them offline in ZIP, EXE, APP, HTML, Screensaver, CD/DVD, To the FTP and the more. 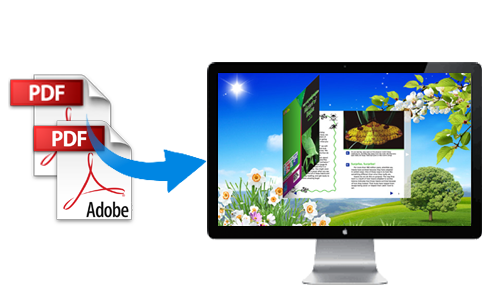 Generally speaking, publishing a catchy fashion magazine with page-flipping effect and sound is as simple as editing your documents in Microsoft office with the help of AnyFlip. In addition, you can manage them online as well. Whether you want to share them via social media or protect their privacy, AnyFlip can totally satisfy your need.